In South Carolina, people who have disabilities are entitled to certain privileges when it comes to parking. These privileges override those of other motorists, and are mandated by law. In South Carolina, disabled drivers are entitled to special plates and placards issued by the Department of Motor Vehicles. 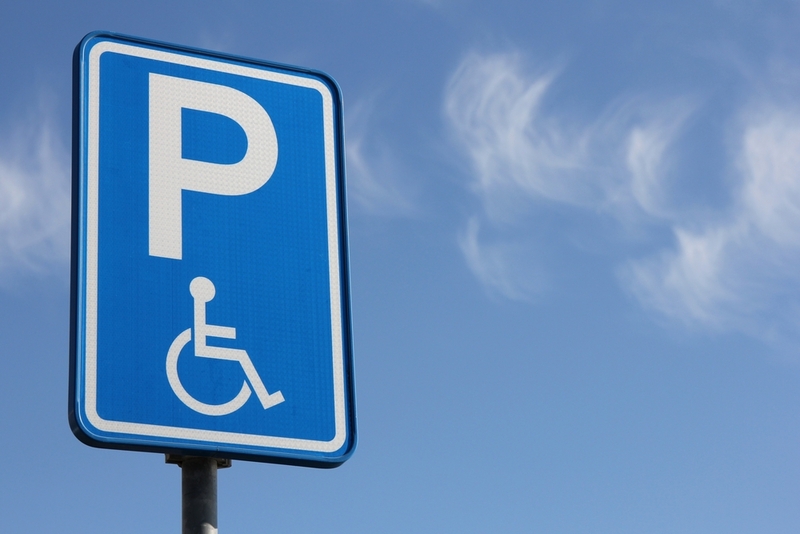 If you are disabled in South Carolina, then you can qualify for special parking spaces and other privileges. In South Carolina, you can have either a permanent or temporary disability permit. Temporary disability permits allow you certain privileges for the duration of your disability. If you have a permanent disability, then your privileges extend for longer. Disabled veterans are also entitled to special privileges. If you have a disability permit in the State of South Carolina, then you are the only person who is allowed to use handicapped parking spaces. This privilege does not extend to your passengers, or to anyone else who might be using your vehicle. You are permitted to park in handicapped spaces, and also to in other spaces that are not designated as handicapped, without paying. If you are a disabled person who is visiting South Carolina, then the State of South Carolina will honor your handicapped placard or plates in the same way that they would those of their own state. You can apply for a South Carolina handicapped plate or permit by filling out a Disabled Placard and License Plate Application. You must provide a letter from your doctor, along with a prescription. There is a fee of $1 for a placard, and $20 for a plate. Veterans’ plates are free, assuming proof of eligibility. All plates and permits expire. Permanent placards are good for four years. Temporary placards are good for a year, and can be renewed at your doctor’s discretion. Disability plates are good for two years. If you renew before the expiry date, you will not have to provide a new doctor’s certification, but if you wait to renew, and the permit expires, you will have to provide certification. Disability plates are renewed at the same time as you renew your registration. If you lose your plate or placard, or it is stolen, you will have to re-apply. As a disabled resident of the State of South Carolina, you are entitled to certain rights and privileges. However, the state will not give them to you automatically. You have to apply, and you have to renew periodically under the law of the state.